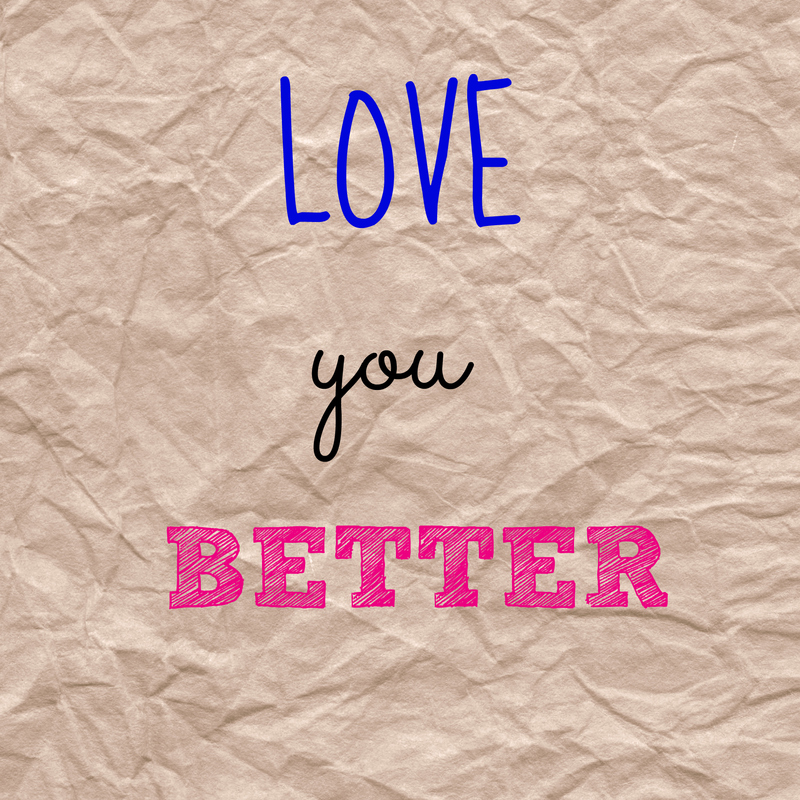 Love You Better. I heart it. What do you think? Prev Post: I’m on a Barren Island!